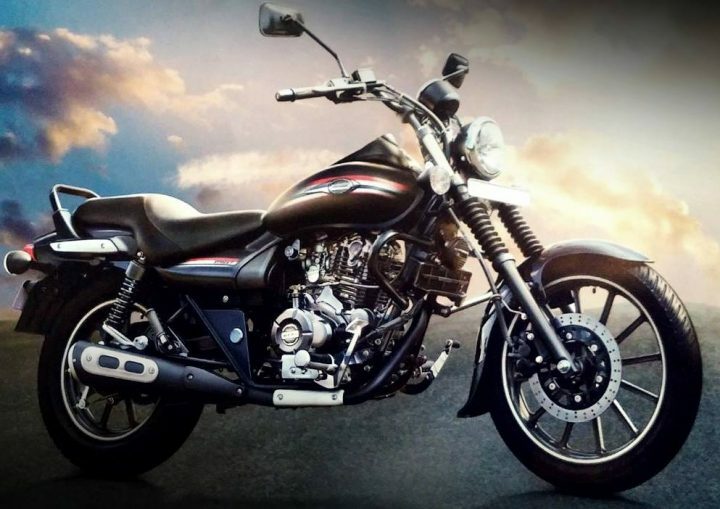 Bajaj Motorcycles has launched the new Avenger range - Avenger 220 Cruise, 220 Street and 150 Street. The new Avenger series redefines the cruiser bike segment to offer unmatched international styling and cruising comfort, as per a statement issued on Saturday. Avenger 220 Cruise retains the classic cruiser comfort and looks. The all-new Avenger Street range is designed for easy city riding. The Avenger Street 150 has been introduced to bring the genuine cruiser experience to the large set of emerging 150cc users. Avenger will be available in all the Bajaj outlets across the nation with introductory price of Avenger 220 Cruise at Rs 294,900, Avenger 220 Street at Rs 284,900 and Avenger 150 Street at Rs 249,900, respectively.